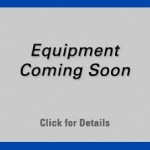 We’ve got a brand new, 2019 Diedrich D-50 Remote Rig set up with all options scheduled to arrive in August of 2019! 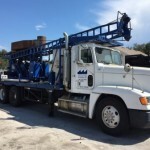 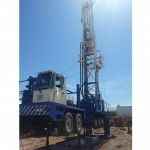 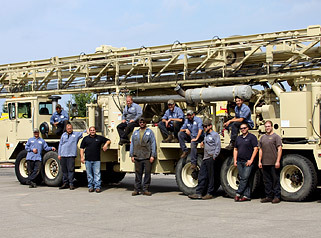 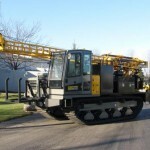 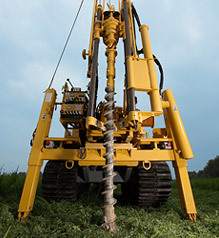 The D-50 is a mid-sized unit used for Geotechnical and Environmental drilling and is mounted on the Diedrich track system. 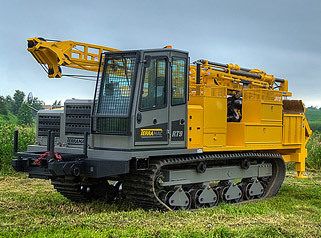 Enjoy state of the art drilling technology on your next project and eliminate risks associated with downtime by using a brand new unit. 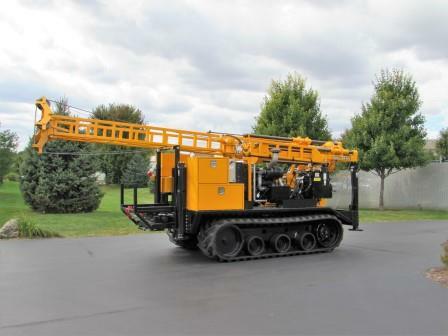 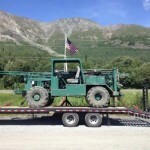 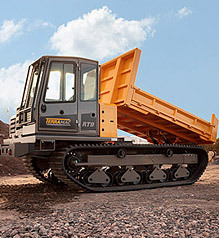 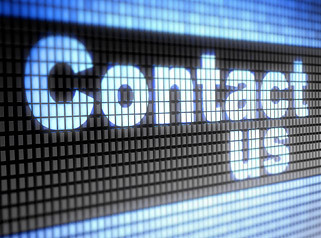 For more information on the incoming Diedrich D-50 Remote Rig, give Rig Source a call today at 630.365.1649.